786…Divine Mind- U create your Reality!!! Posted on January 10, 2012, in God, love, meditation, mind, mystic, non dual advaita, positive thinking, self knowledge, Self Realization, spiritual, sufism, wisdom and tagged advaita, be the change, dharma, enlightenment, God, I am that I am, knowledge of self, love, motivation, mystic, nature of self, non dual advaita, oneness, spirituality, sufism, true self. Bookmark the permalink. 8 Comments. 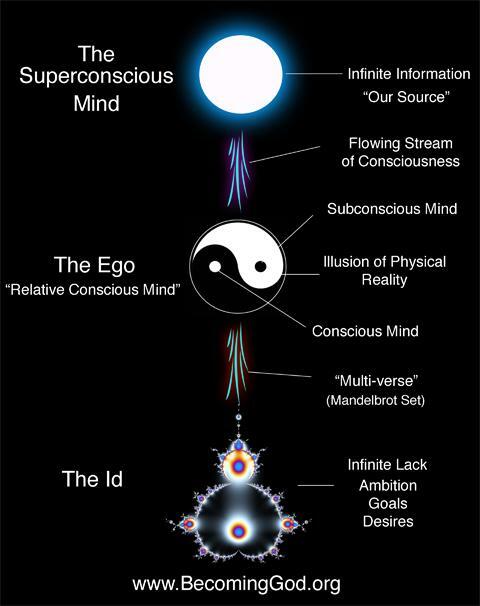 Devine mind embodiment … so lets embody it! …keys to the king dome! 786..Hu would ever know is constituted ENLIGHTENMENT…. I love this!! One mind stay strong, and keep building!! Peace, love, and light!! I enjoyed this very much and give thanks for this teaching. Peace and thank you for a great post. The fact that we have the power within us to create worlds is hard to believe until we see the phyiscal mainfestation of something we have been focusing our attention on….THEN IT IS REAL! Every moment there after is an opportunity to create Heaven or Hell. This is proof of our individual significance and power to go within so we don’t go without. Creating with the Divine Mind (communion with the unseen) makes space for that which, we want to see in the physical world. The subconscious and conscious mind along with your feelings are tools we use for our quality of life on this physical plane. It speaks our truth whether we want it to or not. It is the nature and law of the universe. Heaven or Hell on Earth. Your choice. We agree with your post! When we recognize our Divine Nature, we also begin to see that Divinity is everywhere and we realize that we do not need specific times or sacred places in which to meditate or pray: in the Oneness, everything is Divine, every moment is meditation and prayer and every place is sacred. Everything we experience is Love and Joy, and everything we remember is our Divine Nature. Reblogged this on The Hermit Sage of the Seven Paths.